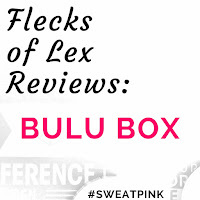 What Is a Bulu Box? 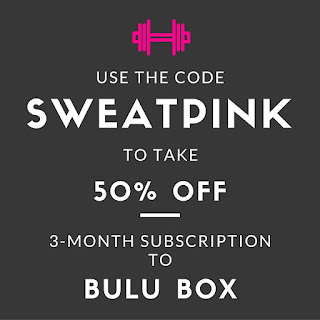 Thanks to my Sweat Pink Ambassadorship, I was able to test out my first Bulu Box! 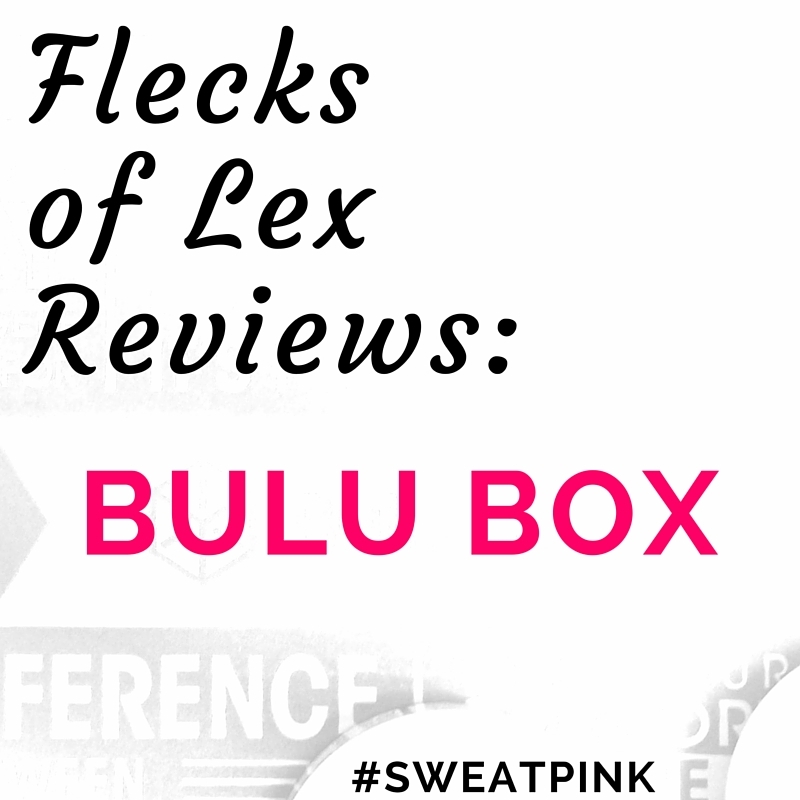 What the heck is a Bulu Box, you ask? 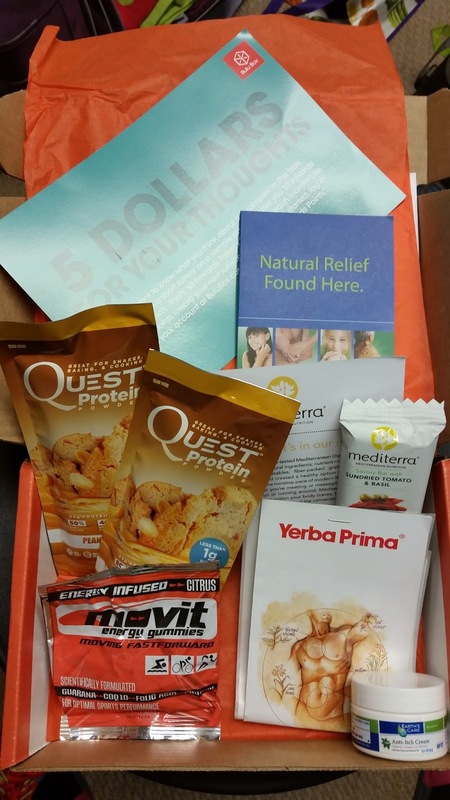 Well, it's a monthly subscription box that allows you to test out health, nutrition, and weight loss products. Each box comes with four or five product samples for you to test out, with a little info card describing the product and telling you how much it costs for the full size. There are regular Bulu Boxes, and there are also weight loss Bulu Boxes. You can subscribe to the service on a month-to-month basis, a three-month subscription, a six-month subscription, or a 12-month subscription. Each of the boxes costs $10 in all of the subscription boxes, with the exception of the 12-month subscription, where each box costs slightly less (as of my blog post). You can learn more about Bulu Box on their website. For the purpose of this review, I received the weight loss version of the Bulu Box, and received 5 samples in my Bulu Box. 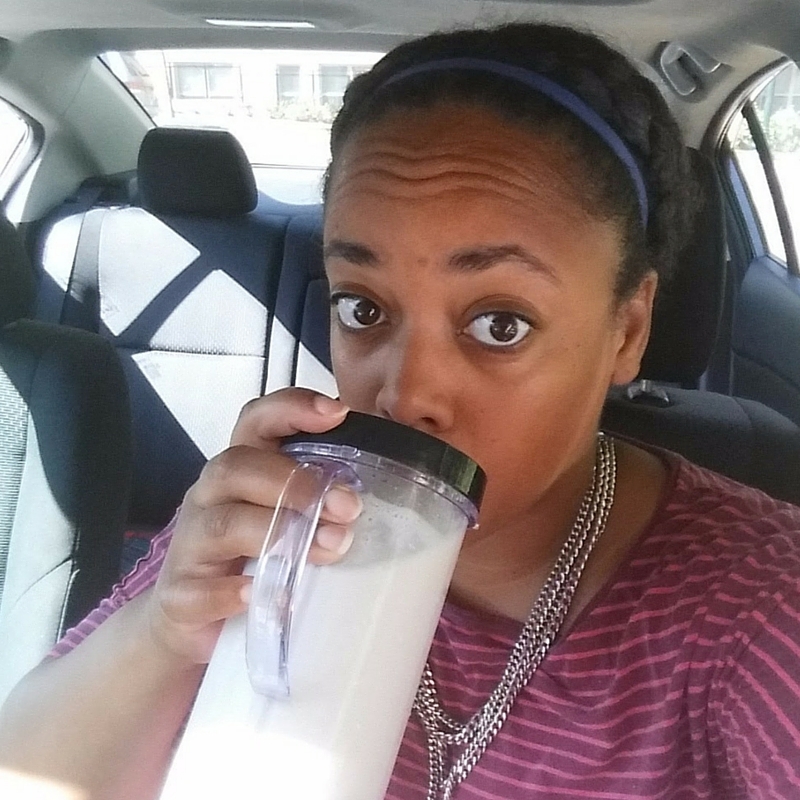 Which products did I receive in my Bulu Box? Did I like the products I received? I'm not a big fan of the flavor I tried. 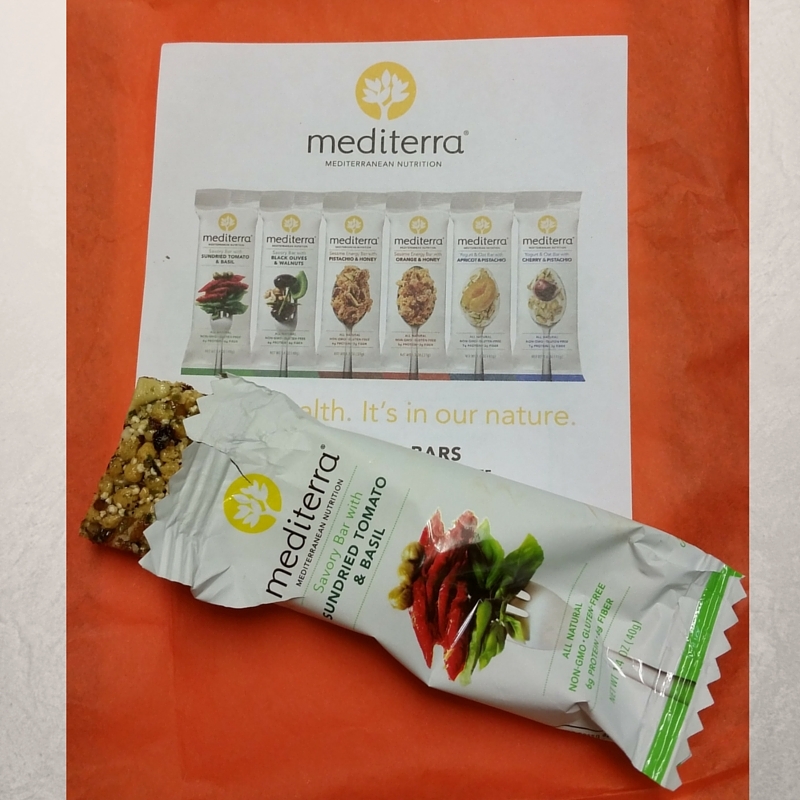 I received the savory bar with sundried tomato and basil, which sounds delicious. Unfortunately, it was a little too salty and dense for my taste. The good thing is that I got something healthy out of this snack: 6g of protein and 6g of fiber. I really was not a fan of these either. They have artificial colors and flavors, which are big no-nos for me. 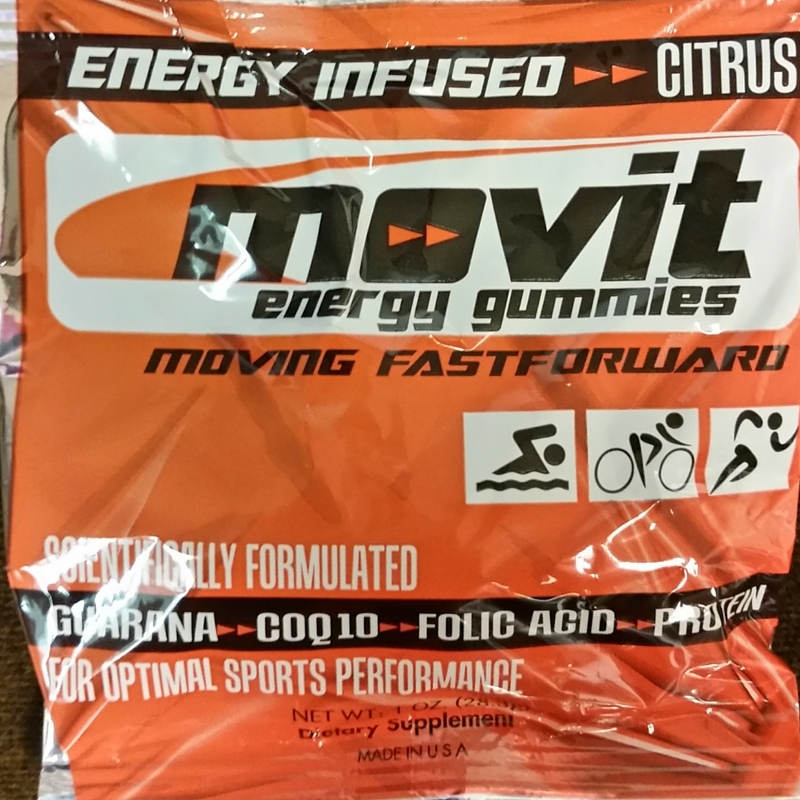 Not only that, but they were way too difficult to chew, and I wasn't a big fan of the citrus flavor I tried. Did they give me energy? Sure. But they also gave me a ton of sugar. 13g of sugar. 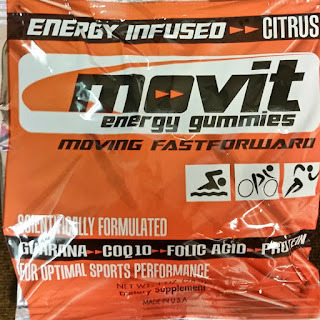 For a few gummies. Okay, this one is a winner! This product couldn't have come at a better time! I have been getting wrecked by mosquitoes the last few weeks, and have been itching in all of the worst spots. I have two bad mosquito bites on just my left foot! This cream has menthol, so it has a light minty smell. It's not super thick, but it's not runny either. I really like this product! Overall, I really enjoyed having the opportunity to test out a bunch of products that (with the exception of the Quest Protein Powder) I had never heard of or seen before. I really like this concept, and am seriously considering a month-to-month subscription. 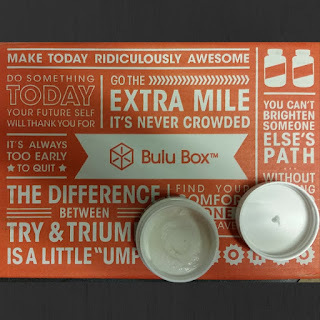 Interested in giving Bulu Box a try? Use the discount code below to save on a three-month subscription!